Working together is a major element of making Biondo Art successful! 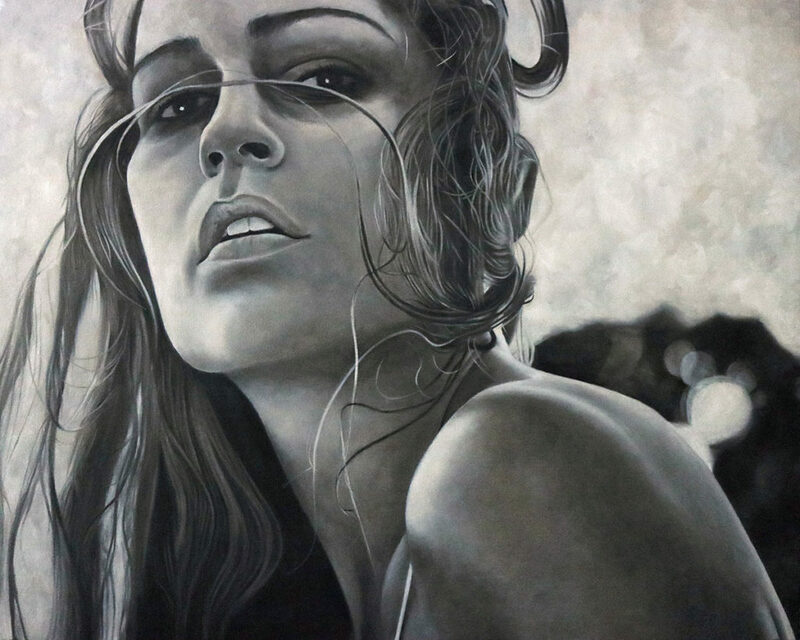 We helped individuals with personal custom artwork in original portraits, prints in canvas and fine art paper for their home and offices; we even helped businesses establish their identity within their competitive industries with new branding, which included everything from new logos, custom websites with member login pages, character designs, signage, designing and printing marketing materials including business cards, and even vehicle wraps. Also, Biondo Art helped Nicole Weber through her internship this year to help further development and skills within fine art and graphic design! We cover it all from the beloved city of Buffalo, NY all the way through the East Coast of the United States to beautiful sunny Sarasota, FL. Let’s review the entire scope of work we completed this year with our motivated clients! 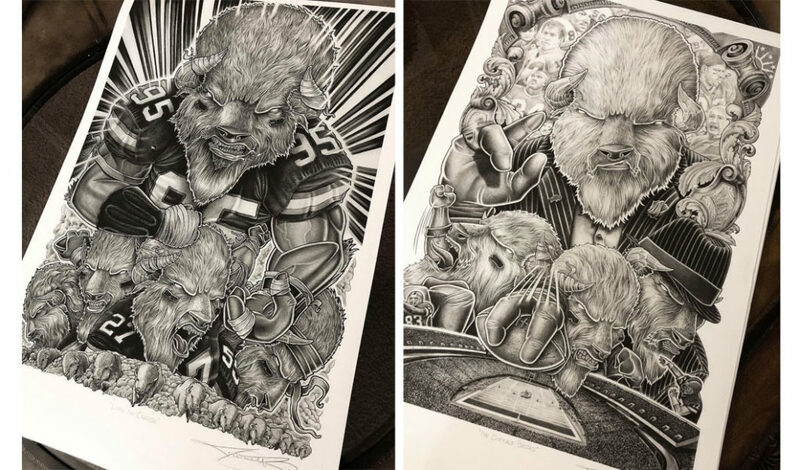 We’re always looking to work with new businesses, but our good old friends at 26 Shirts teamed up together to help promote and raise funds for some really great benefits in the Brian Moorman’s PUNT Foundation, and our great friend Ezra Castro aka Pancho Billa! 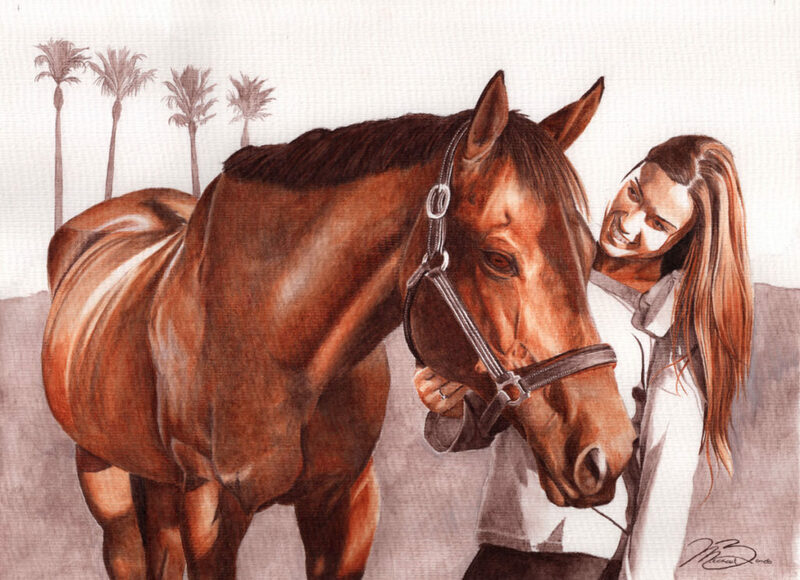 This holiday season has been really busy creating realistic portraits for old and new friends! 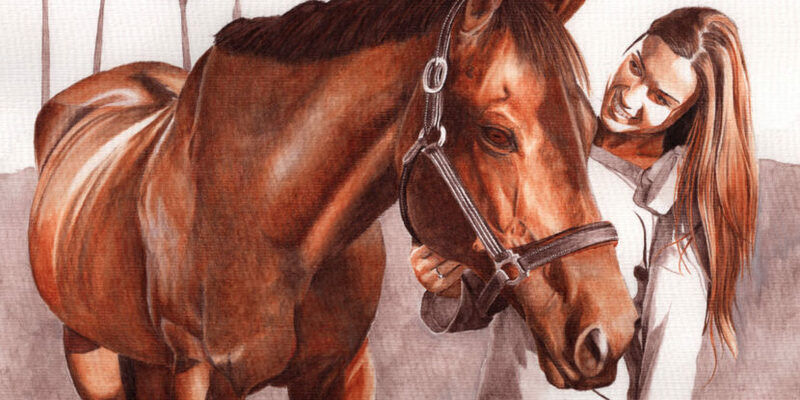 😎 Special thank you to Lauria DiBona, Adam Dusza, Katie Parrino, Mike Acanfora, Dawn Santillo, and even my mom for the drawing of my sister and her horse, Oliver! All of you helped to give some very special gifts for others! Please make sure to contact me for some artwork of your own! Some of my favorite projects to complete are the mural paintings! 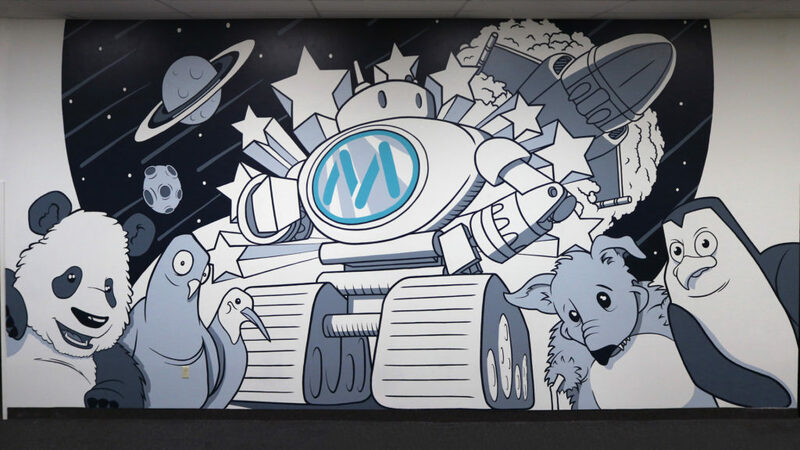 There’s so much involved with each individual mural: everything from the concept to creation, the sales perspective, collaborating with co-creators, including meeting some new people and engaging with old friends, especially at Mainstreethost! I had a such a wonderful time working for them in the past, and met lifelong friends along the way! 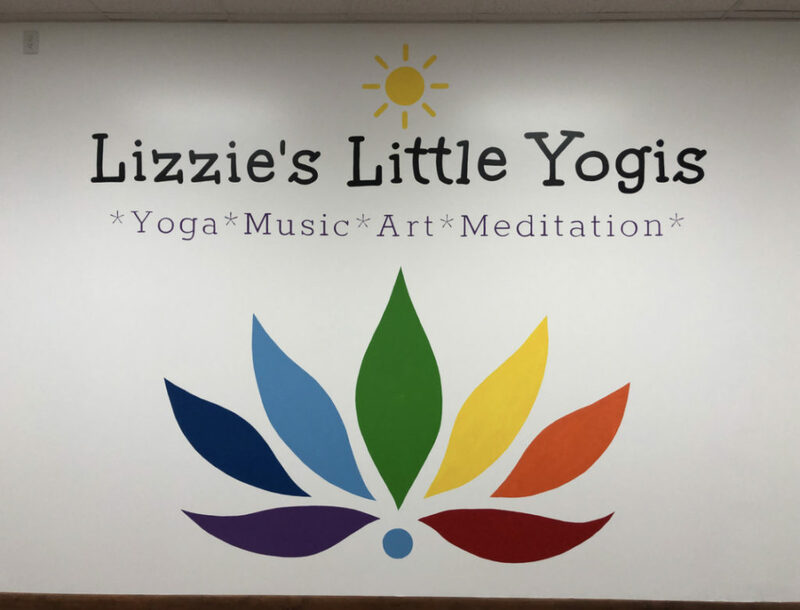 Lizzie’s Little Yogis and Elizabeth Blinkoff deserves a great thank you! 🙌 This is such a great establishment for the Buffalo community! I was lucky enough to work with her for her new location on Abbot Road! Kahuna Koatings did an amazing job preparing this wall for me! I wish I had Jeremy Wells (owner) prepare every single mural project for me! Loving Care Veterinary Hospital and Sunnybrook Animal Hospital are located in Englewood, Florida. It’s always a pleasure working with them, and Suncoast Veterinary on creative new ideas, logos, and signage! 🐶 We covered everything from the permit applications, design, measuring, production, and installation! 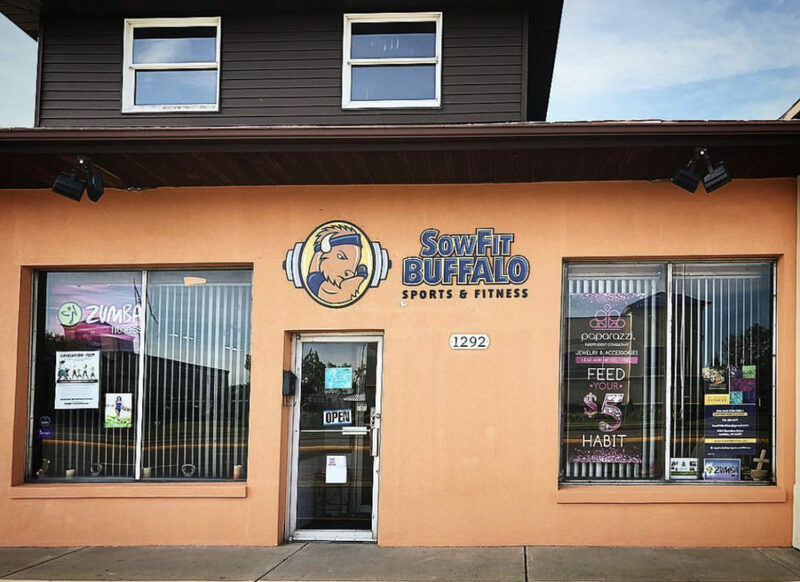 We accomplished similar goals for SowFit Buffalo on their building sign! We specialize in creative business cards that are water resistant and impactful! Along with creating Loving Care Veterinary and Sunnybrook Animal Hospital’s logo and signs, we designed and produced business cards for their staff! These 16pt cards have a silk finish with a gloss coat over the logo. Poster Prints ranging from all sorts of sizes! 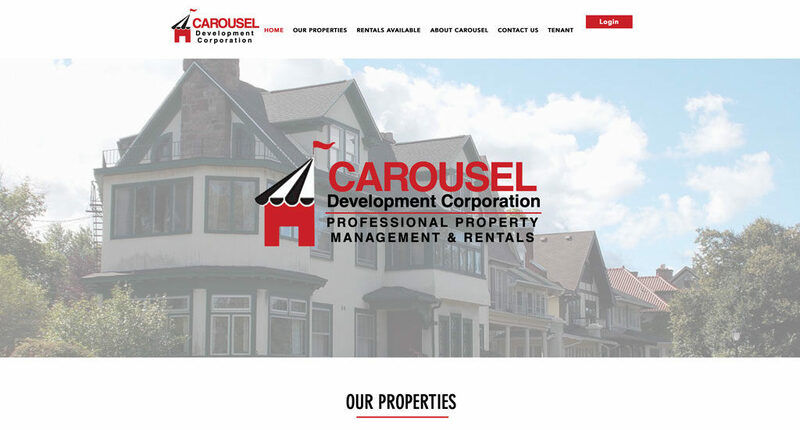 The web design for Carousel Development Corporation features information about the business, property listings / availability, a contact page, a custom rental application form, and individual member pages with a login system for a tenant to make payments and view their statements. 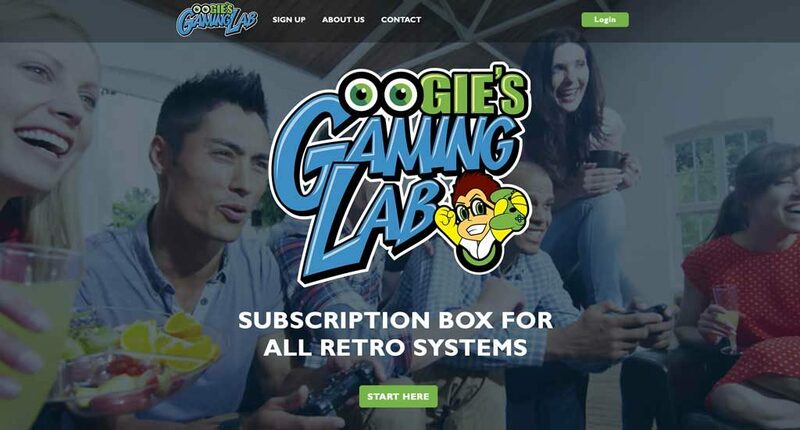 The most collaborative element of the branding package for Oogie’s Gaming Lab, was the website! Thank you all, this was a really fun project to work on! Worked with one my great friends, Noah Chavez on the Subaru BRZ vehicle wrap! Want to see how we wrapped it? Check out the video we made! You’re basically wrapping it us! 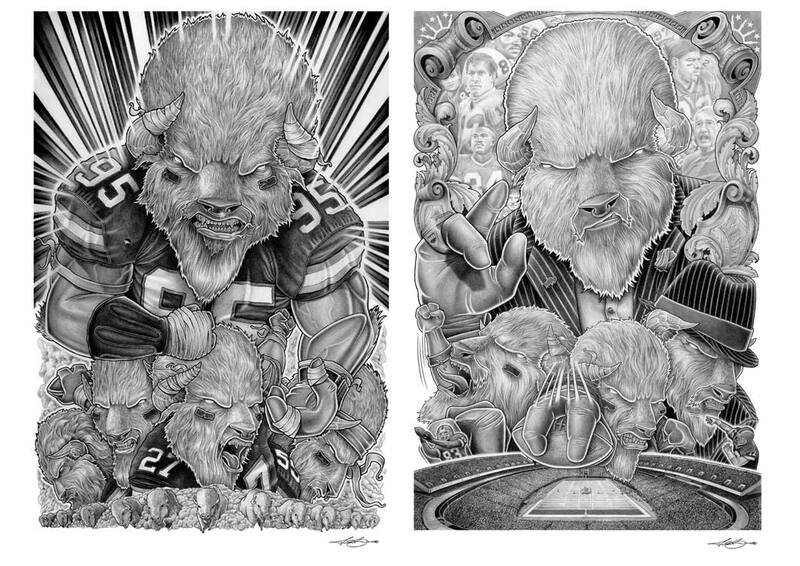 26 Shirts… Del Reid… Bills Mafia… you guys really are amazing! 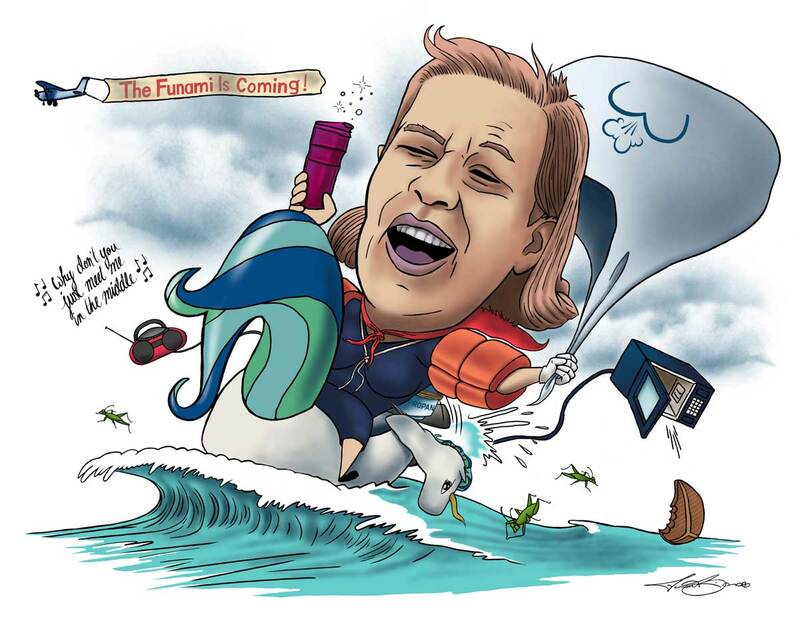 Everything you do from the mission of your business, to the creative ideas and helping people! 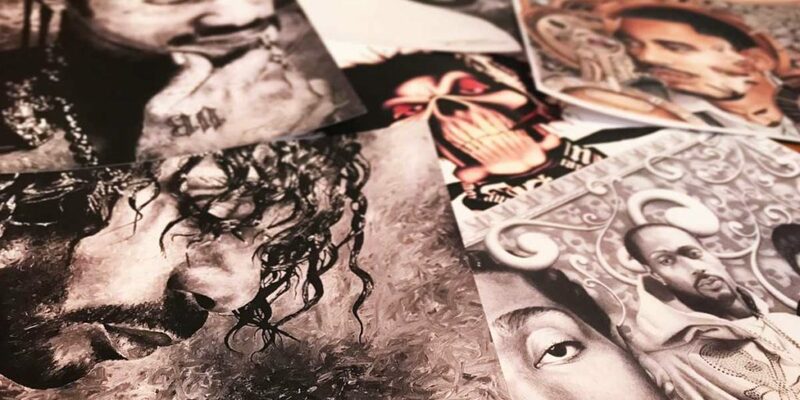 I’m honored to be an artist you can call upon from time-to-time for artwork and designs! Does any of this work interest you? We’ll let’s get you an estimate and work together! 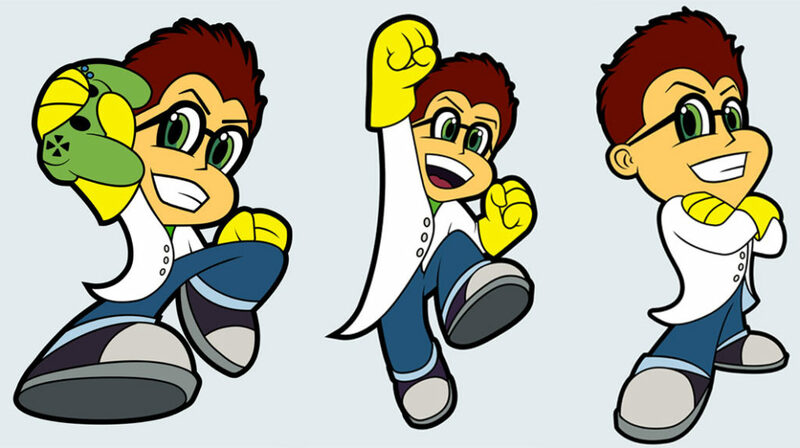 We are always working, and would love to help you bring your next idea to life, beyond imagination!